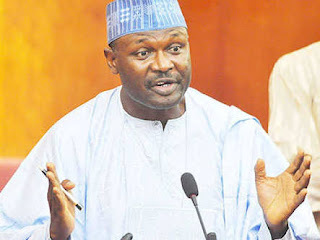 The chairman of the Independent National Electoral Commission (INEC), Mahmood Yakubu, has reportedly hinted that the body might be forced to suspend the 2019 general election following threats to violence by some politicians in the country. Leadership reports that the Yakubu, a professor, stated this in reaction to some disturbing videos of political campaigns in the social media in which some politicians are seen threatening to shed blood. 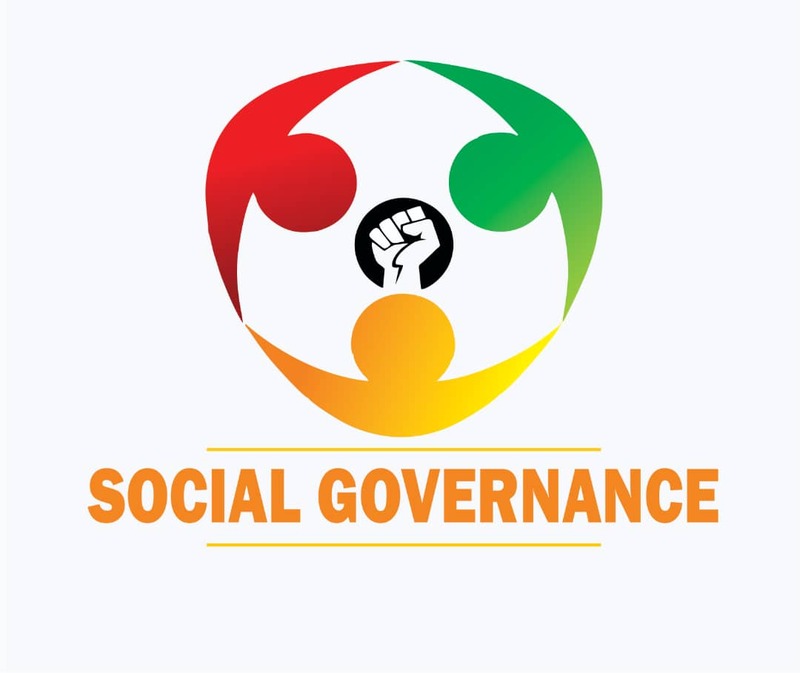 Yakubu who reportedly spoke when he received briefing from the Resident Electoral Commissioner (REC) for Osun state on the progress and the preparedness of the forthcoming governorship election, noted that recent developments and signs in the country’s political landscape calls for greater vigilance. He asked politicians to conduct themselves in a peaceful manner. The INEC chairman further observed that election can only hold when there is a secured environment. “In fact, the electoral act, especially section 26, empowers the commission to suspend election on account of violence or threat of violence. “So, we will continue to partner and continue to work with the security agencies as we approach the 2019 general election. “Our meetings are going to become more frequent and regular,” he said while explaining that the synergy between the electoral body and security agencies is crucial for the 2019 polls in order to secure the environment for the conduct of the elections. Bad election is a recipe for disaster; we don’t pray for it. “So, let us continue to work together to anticipate the challenges and address the challenges because we have the capacity to do so. “The nation expects we should do so and once we do so, there will be fewer problems during elections.